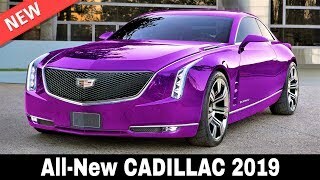 That car in that color is stunning! 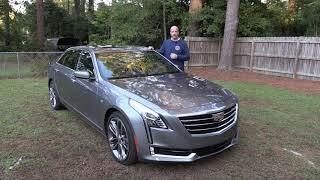 I think people miss how much sculpting Cadillacs have in their bodies. 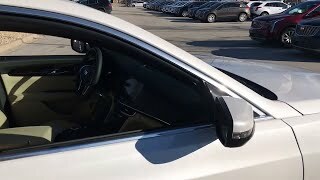 RayJ-HT In reply to TheDon M.
What in the hell are you talking about the Continental is a sales flop. 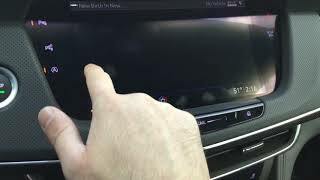 Not wishing them bad but it is true. 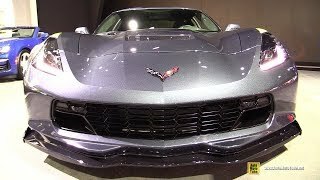 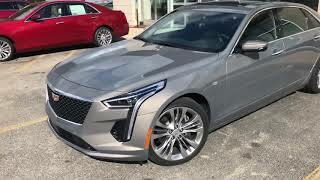 It’s too bad GM will be discontinuing this car soon. 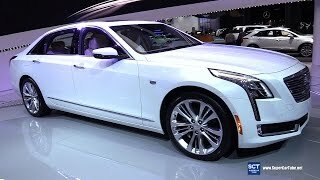 It’s the best large American luxury sedan presently. 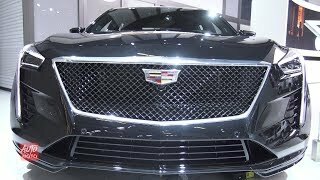 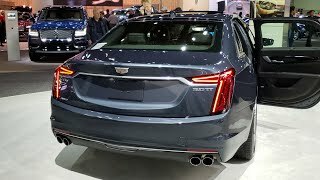 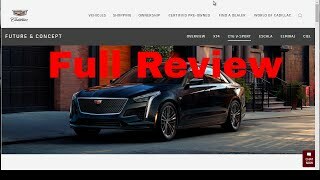 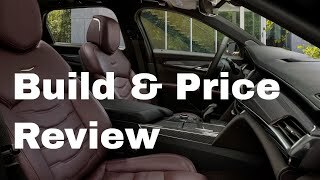 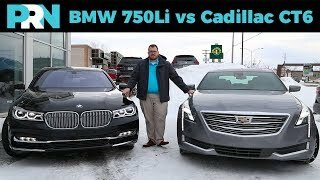 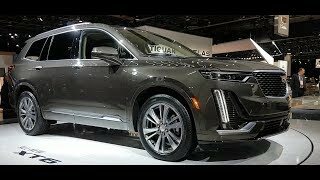 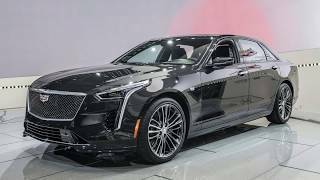 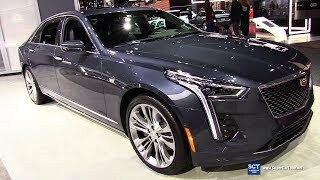 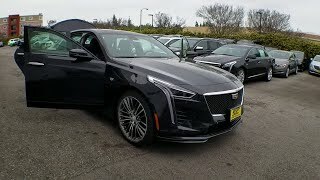 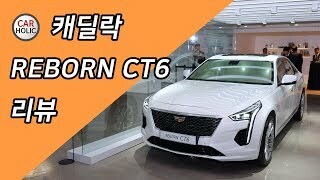 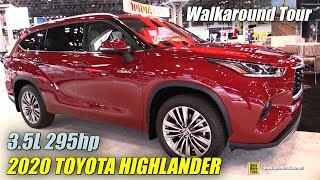 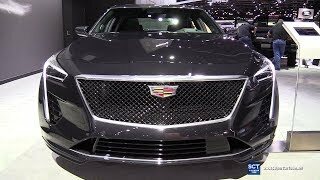 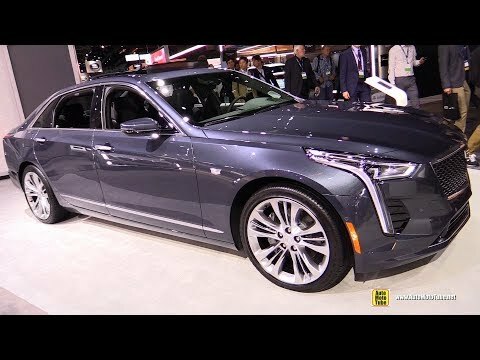 2019 Cadillac CT6 - The Elegant Sedan w up to 404 hp!